With Celtic Connections around the corner and all eyes on Glasgow this January / February, Claire has put together a collection on tourbook for some Go-See ideas. 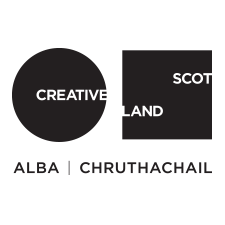 The collection includes a BBC award winning folk and world fusion string quintet, a local lo-fi finger picking storyteller, one of Scotland’s finest ballad singers, and a critically acclaimed dance-theatre company. Most of these acts are playing Celtic Connections, and with profiles on tourbook already, they are looking to tour the Highlands & Islands in 2018.